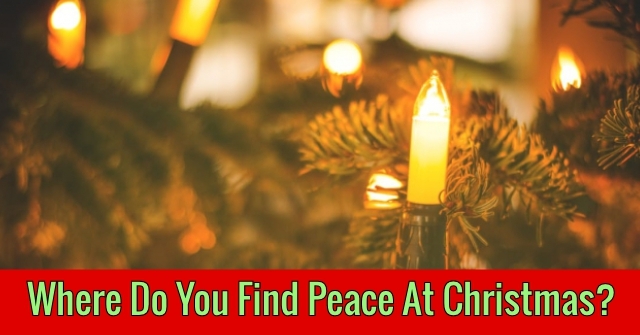 What is your peace on earth? Is it the little things or the big things? 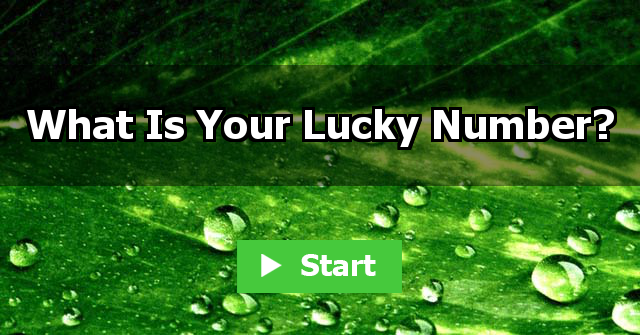 Input your name and find out just what makes you feel most at peace. 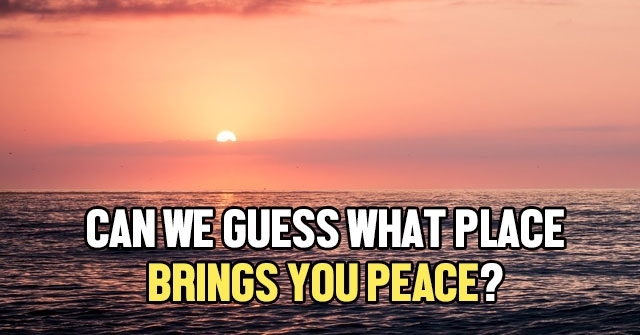 Can We Guess What Place Brings You Peace?